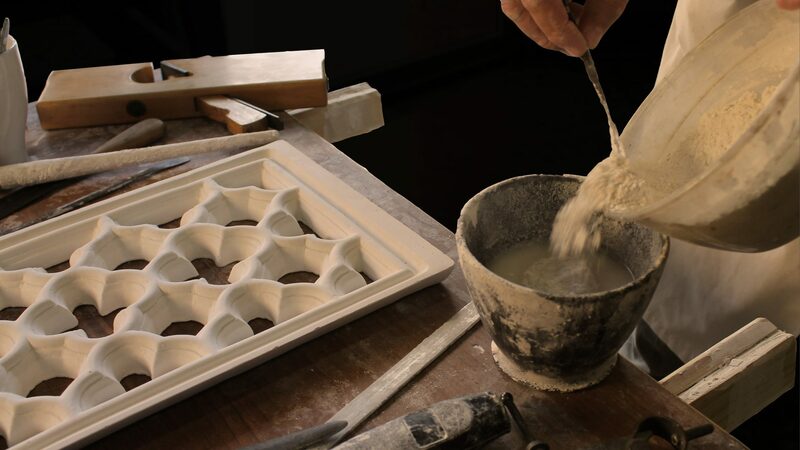 ArtesaníaNazarí is a workshop dedicated to keeping alive the traditional use of plaster as a decorative feature. Influenced by our native home of Granada and the prevalent ‘nazarí’ art, we have taken the baton and are choosing to maintain this traditional artisanal practice where plaster is considered a worthy material for creating an artwork. We try to bring the visitor closer to the art of historical sites, with the ultimate goal of motivating sentiment and respect towards our cultural heritage through the discovery of the delicacy of our handmade pieces. While simultaneously allowing them to enjoy examining the beauty of the piece which will allow them to relive their visit over and over again.